The episodes for Deadwind/The Umbrella Academy have already been downloaded, i have manually reset the monitored status to unmonitored - and removed the episodes from sonarr (deleted through the UI) as i dont let sonarr monitor my media folders as have Emby for that and if i have a download file i dont need sonarr to go and get it again as i am happy with the “quality” of what i have already. Just want sonarr to pick up new episodes i dont have as they become available etc. Am i missing a setting somewhere or is this a bug as sonarr should not override the monitored status? We’re going to need a lot more of the logs. Normally, when you add a show to Sonarr you specify what you want monitored (Future, Last, etc), this choice gets stored in the database and processed AFTER the first Series refresh. Once that happened successfully the stored choice gets discarded. The only way this can repeatedly happen if something goes wrong during the refresh. So get some trace level log files. I add the series, download the episodes for the season(s), then remove these from sonarr (remove episodes to another drive), delete through the UI all files from sonarr, which sets the monitored status to none. Then on a refresh - either at start up or a manual refresh - re sets the monitored status- why would it do that when the files have been downloaded and then deleted? As of today The Umbrella Company - does not get re monitored?? 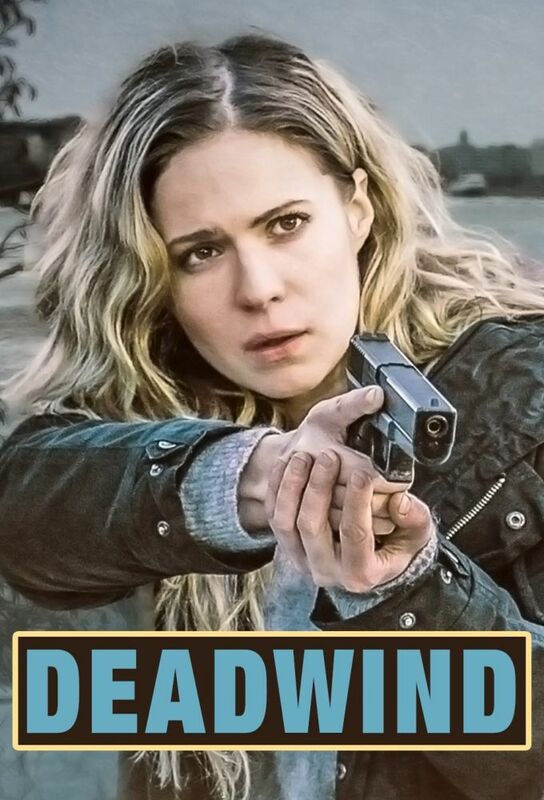 Deadwind still does ?? That setting is stored when adding a series, and used once when the first series refresh occurs. And is used to determine which episodes must be monitored and which not… once right after adding the series. Your log snippet indicates that this happened, but you provided no other log details that confirms whether it happens repeatedly. 's assuming the user deleted the file via a mediacenter and no longer wants sonarr to monitor it). As you can see its still resetting the monitored status 3-4 days after i added the series and d/l the episodes and then removed them to other storage. If it supposed to get updated after the first refresh - then i dont think that is working - hence the constant re monitoring of the episodes. The log you posted is formatted horribly, I suggest you post it on pastebin/hastebin instead so that the newlines are properly readable and post the link here. Also include more context, the first line ‘Scanning Deadwind’ is most certainly not the first one since it’s supposed to be preceded with a CommandExecutor log entry. , yet there’s no accompanying log entry marking the end of that particular event. Also, there should be an CommandExecutor event marking the end of the RefreshSeries command. When in doubt, include more log entries, not less. This is ridiculous… I’m trying to help you, yet you seem to completely ignore what I’m asking for. POST MORE OF THE LOG. Heck, post from 10min before to 10min after and ensure that the CommandExecutor log lines pertaining to RefreshSeries are included in it.